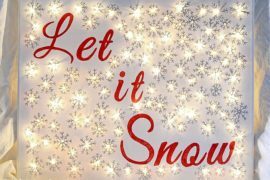 Tis’ the season to be jolly and even if it is not fully here, getting ready for all that festivity and fun does mean you need to start early enough. There is the shopping, the decorating, the rush of getting things done at work just so that you can have a longer vacation and then the traffic. But you know all that hustle and bustle is worth it when the lights finally come on and you sense magic in the air! Without the bright lights, holidays simply feel incomplete. 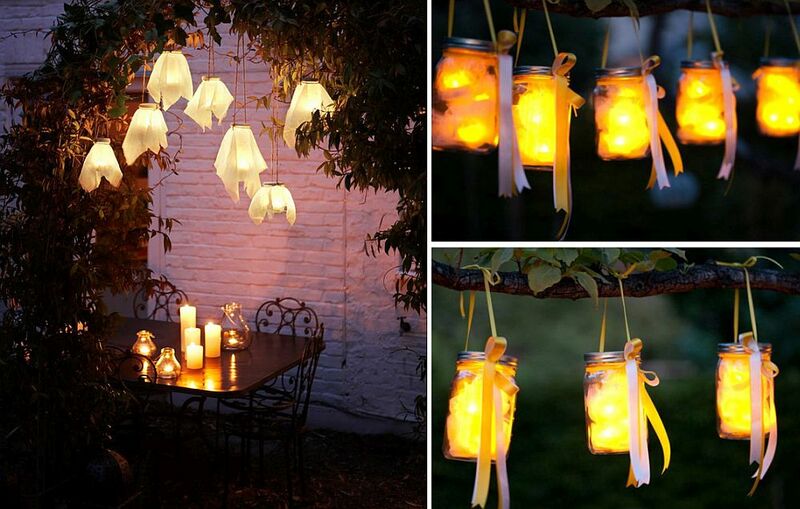 Having already shared with our readers the best DIY string lighting for the festive season, it is time to explore a different direction – the world of DIY lanterns. 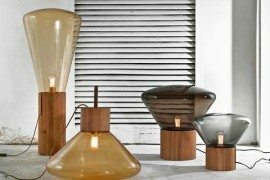 Lanterns might have found their origin in the serene Japanese homes and lavish palaces centuries ago, but they as much a part of modern day lighting across the world today as your typical pendants and chandeliers. 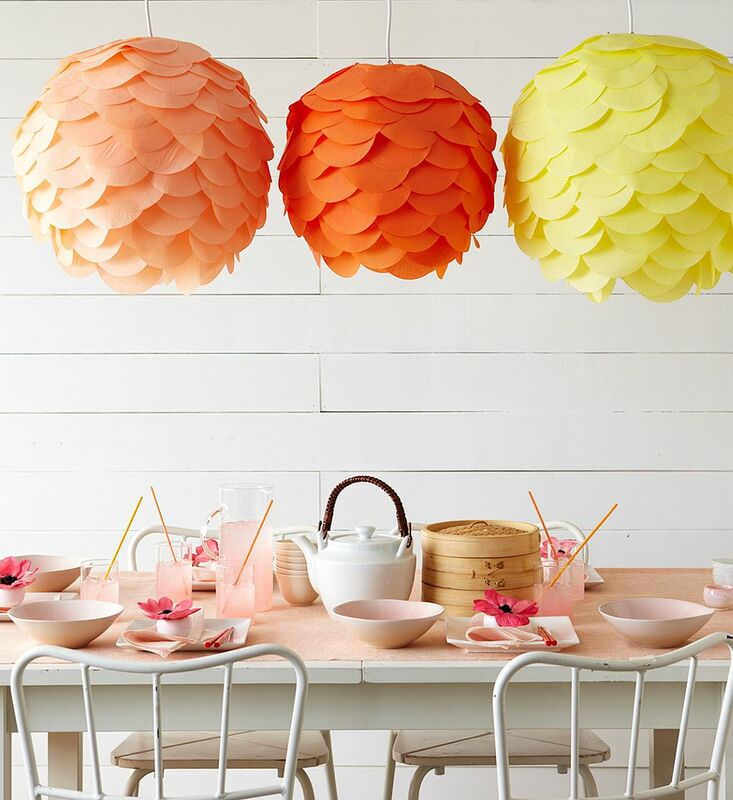 In fact, many contemporary pendants designs draw their inspiration from the classic paper lantern and its enchanting form. 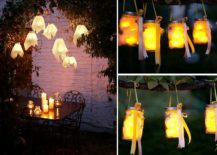 From accommodating those series of string lights to setting the mood of the perfect Thanksgiving dinner of Christmas party in the backyard, these magical lights do it all. 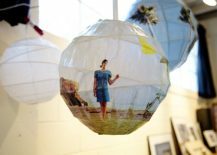 Time to tap into your crafting skills as you create gorgeous homemade lanterns! 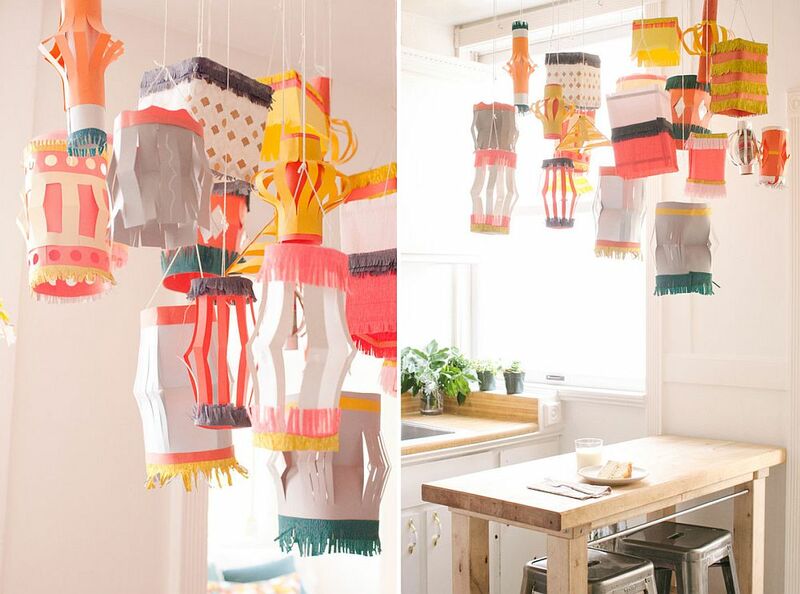 Paper lanterns are easy enough to craft and yet give any space they adorn an impressive visual appeal. As always, you have a variety of choices here with those in white feeling far more contemporary than ones draped in bright colors. 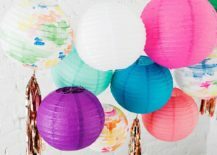 The Colorful Party Lanterns from are super-easy to craft as they use already white lanterns and watercolors to bring sparkle and color to the interior. 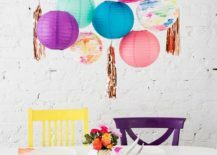 Not only do they look great above the Holiday dinner table, but can be used on a wide variety of occasions or even in the vivacious kids’ room or playroom. 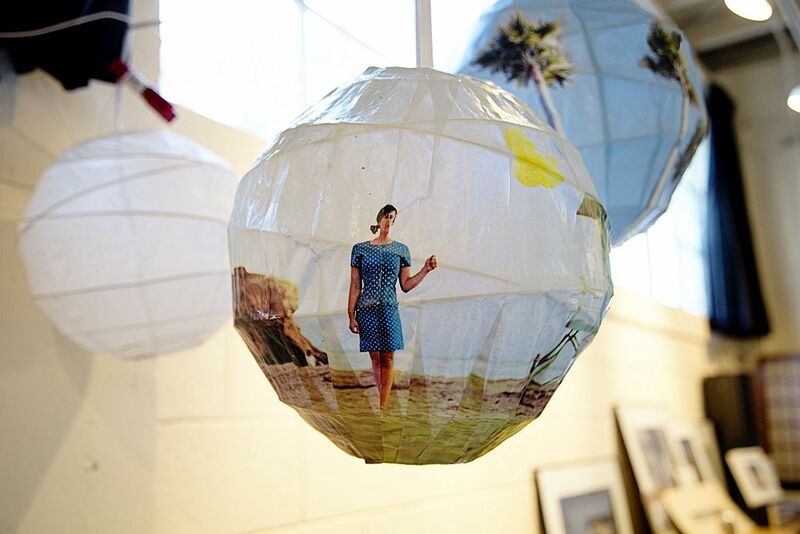 Homemade paper lanterns from are even simpler to create and take both little time and effort. 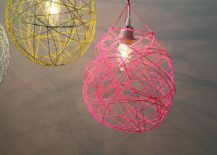 They can be used as simple, standalone decorative pieces or even as lovely lighting fixture by simply adding a bulb to the mix. 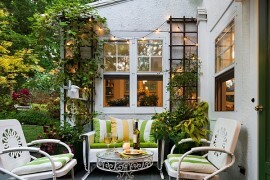 They feel more oriental and casual than most other lanterns, giving the interior or the rear garden a whimsical charm. 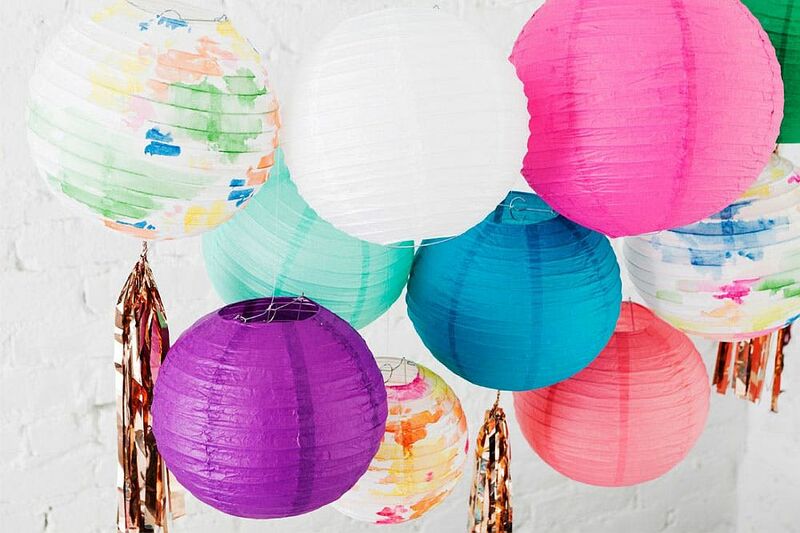 DIY Paper Lanterns from are one of our absolute favorites when it comes to gorgeous lantern designs. 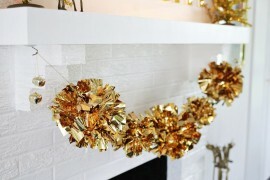 They seem ornate, yet understated and fit into a wide variety of styles and themes. 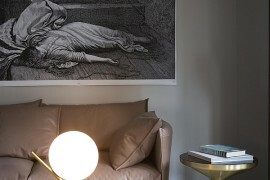 If you feel that they are a touch too ‘cute’ then try out the elegant , which feel a bit more airy. 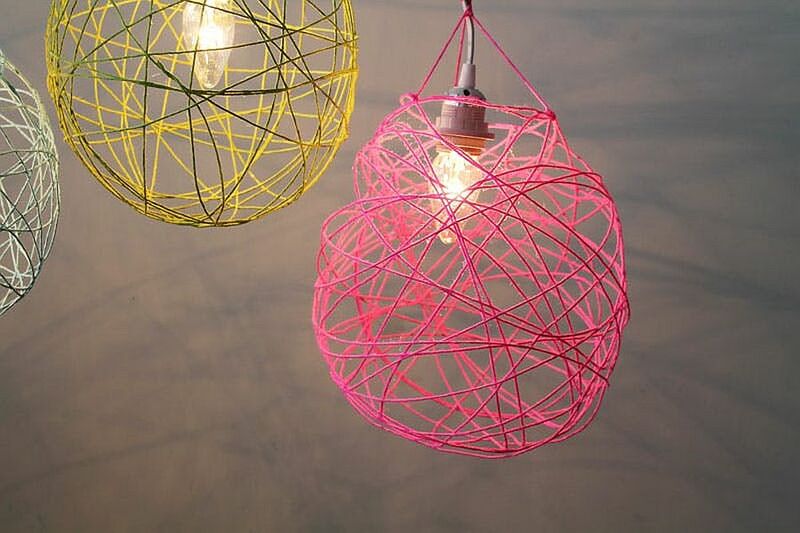 Add a pendant lamp kit to it all and you get multiple pendant-styled lanterns in different hues. 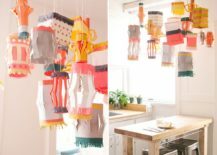 Hot air balloon motifs are currently a popular choice in the kids’ rooms and you can draw inspiration from these lively patterns to create a . 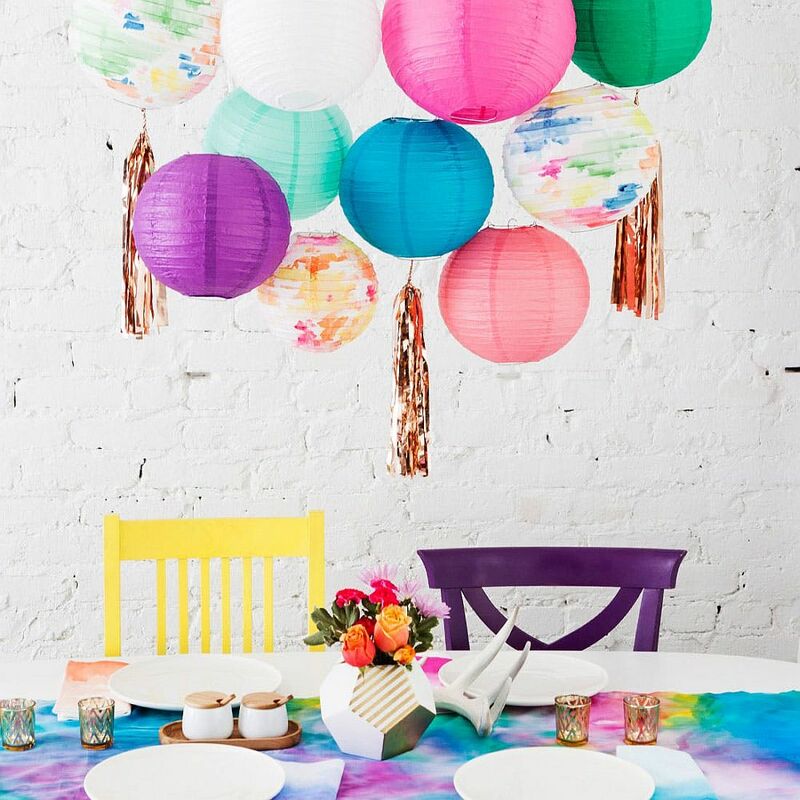 Hot air balloon party decorations also make cool lanterns! 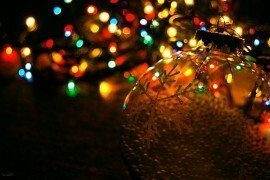 Combing a series of string lights or even multiple individual lights to create a collection of lanterns is undoubtedly the best way to illuminate the porch, rear garden, front yard or even contemporary deck this festive season. 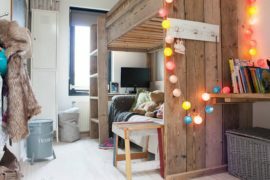 It feels relaxing, magical, inviting and even romantic! Who needs an expensive vacation when a stunning staycation is just a few steps away from your living room. 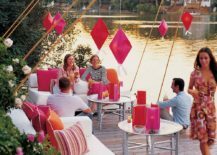 feel modern, understated and classy while are more suited for the dreamy, romantic setting. 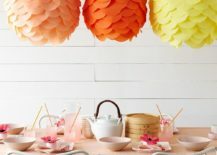 Whether it is the or just simple paper lanterns hung from the branches of a tree, you can rest assured that the atmosphere would be undoubtedly merry. 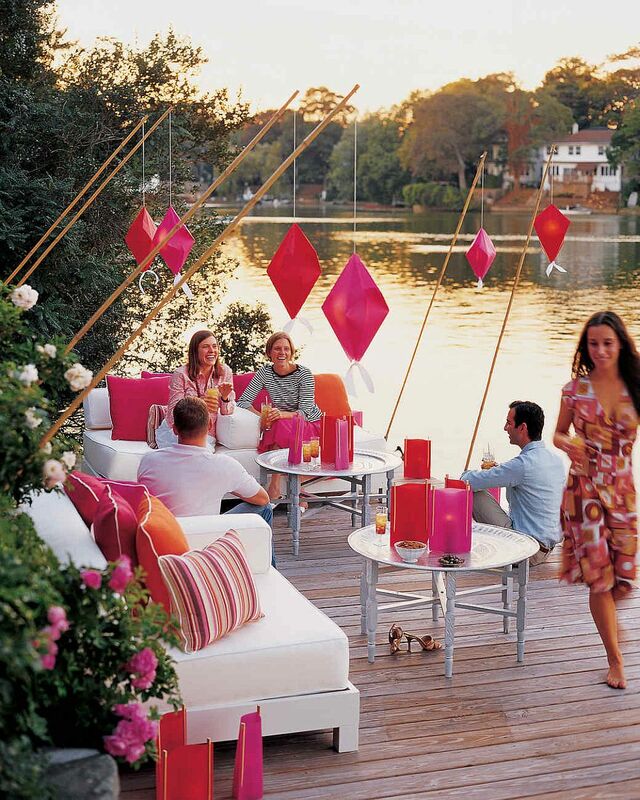 RELATED: 25 Outdoor Lantern Lighting Ideas That Dazzle and Amaze!